The I.Family project and its forerunner IDEFICS are scientific studies. 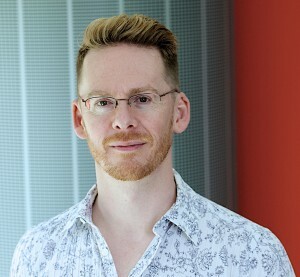 They aim to improve our knowledge about health and the ways in which health risks – such as obesity or lack of physical fitness – may turn into illness. So they do not seek knowledge merely for its own sake, but also to improve health. Sometimes individuals can use this knowledge. We also hope that governments and other institutions will make policy changes. There are many reasons why it is difficult to gain certain knowledge in this area – above all, the sheer number of individual and environmental factors that feed into health outcomes. Genetics, psychology, diet, social or economic disadvantage, the availability and costs of different foods – the list could go on. For this reason, even large studies like I.Family and IDEFICS can only contribute to an emerging picture of the factors that influence health. This complexity is one reason why we should not expect politicians or other powerful actors to “drop everything” when our findings suggest that better levels of health could be achieved if we altered some aspect of our societies. But there are other reasons. In our forthcoming book about childhood obesity, my co-authors and I suggest that even the most convincing findings can only inform policy, not dictate it. For one thing, health is not the only thing that people or societies or governments care about. It would be crazy for a person to focus only on her health and to ignore all the other things that she might enjoy or achieve in life. The same is true of a society. We need to balance many different priorities – not just health, but also freedom, justice, prosperity, concern for future generations, and much more. For example, if governments were to ban processed foods, people’s health would probably benefit (at least if sufficient whole foods were available!). But such a ban would involve major sacrifices for both consumers and companies. Even certain evidence that health would improve would not be enough to convince us to impose such a ban. It will always be a political decision what costs we should incur and what priority we should give to health. Second, it is rarely obvious who should take responsibility for making the desired changes. There is broad scientific consensus that most people’s health would benefit from more physical activity. Many health campaigns address us as individuals, urging us to take responsibility for our health and be more active. But experience tells us that such campaigns have relatively slight effects. The geography of our towns, the nature of our jobs, the organisation of our daily lives – all help to explain why physical activity levels remain low. So we need to make social changes – for instance, to make walking and cycling more attractive, and to make car use less common. Yet there is no simple answer as to who has responsibility to make such changes or how they should be done. Again, democratic debate is needed. Such debate needs to be informed by scientific findings – but the fundamental issues are social and political. All this can be frustrating, since we want scientific findings to make a positive difference. But there are other priorities apart from health, and people and organisations already have many responsibilities. Whether we should act on evidence, and how we should do so – these will always be political rather than scientific questions. 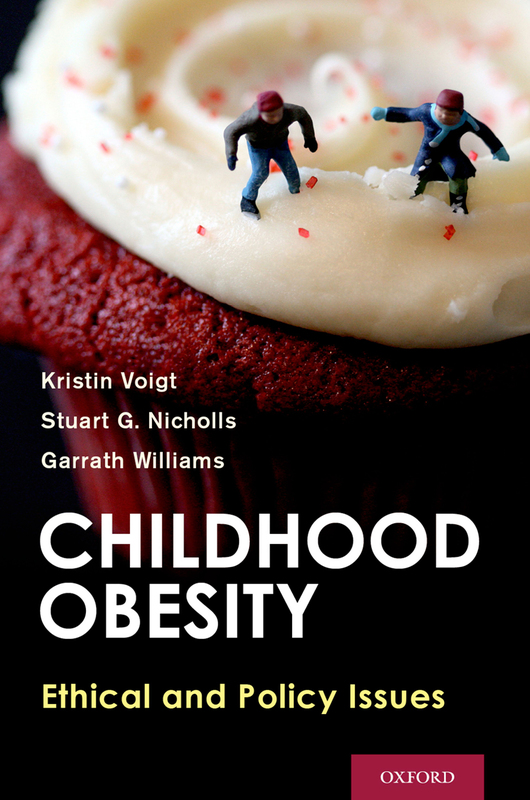 Childhood obesity: ethical and policy issues, by Kristin Voigt, Stuart G. Nicholls, and Garrath Williams, is published by Oxford University Press (April 2014). The book’s cover image, “Red Velvet Cupcake Boys”, by Christopher Boffoli.